Drug Trafficking Penalties in South Carolina | South Carolina Personal Injury Attorneys | Criminal Defense Lawyers - Strom Law Firm, L.L.C. In South Carolina, it is illegal to possess, sell, or use controlled substances. Controlled substances, placed on a schedule based on the severity of consequences their abuse carries. Drug Trafficking is one of several possible state drug charges. 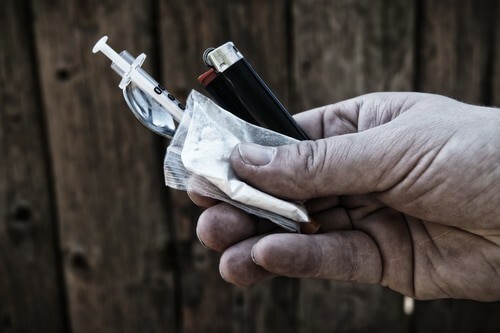 Simple Possession, Possession With Intent to Distribute, Distribution, and Manufacturing are other drug charges commonly related to Drug Trafficking, all of which carry different sentences and repercussions.